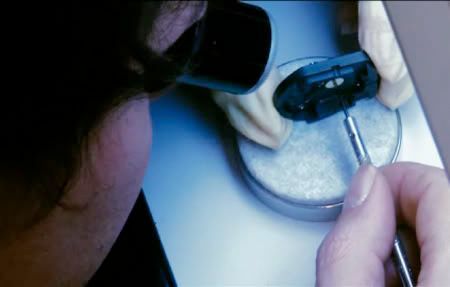 TheTimeTV – the watchmaking channel, and partner of Fratellowatches.com, has a bunch of new and interesting flicks on their website. 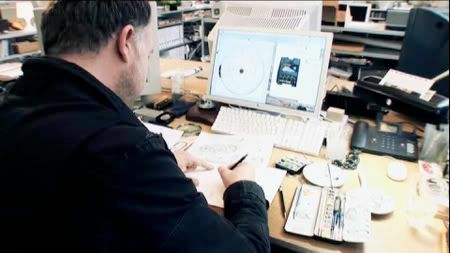 Their +5 minute video on Urwerk gives the viewers a great inside view on how this watch manufacturer creates their watches. From the first steps of designing a watch on paper, to CAD technologies, production and the final product..